Only orange stained wool/glass available?! How do you get it working with de-opped players? 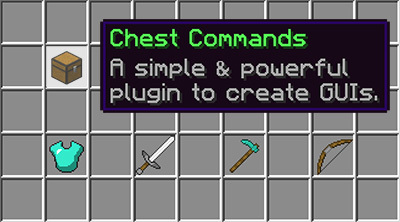 Chestcommands Its "enabled" but no.